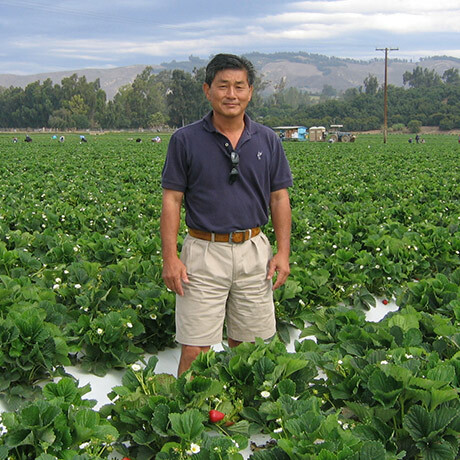 Naturipe Farms is a grower-owned producer of wholesome, good-for-you fresh berries grown by working family farmers. Whether they oversee a small family homestead or a large estate, our farmers define themselves less by commercial success and more by their close harmony with nature. 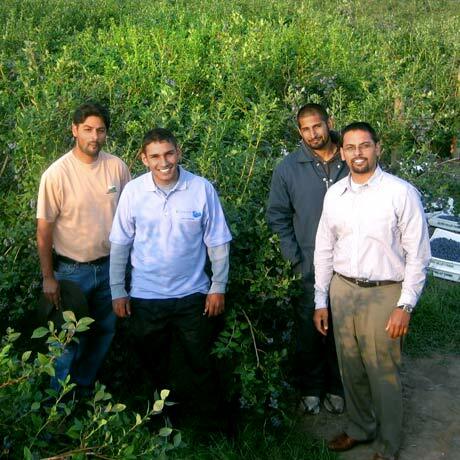 Together, under the Naturipe® label, this group of passionate farmers was born out of the desire to unite their efforts. As a group, the growers are able to provide consistent and diverse seasonal crops. By sharing resources, skills, labor and knowledge, we are better farmers and in turn strengthen the local farm community. Click to learn more about our Family of Farmers. 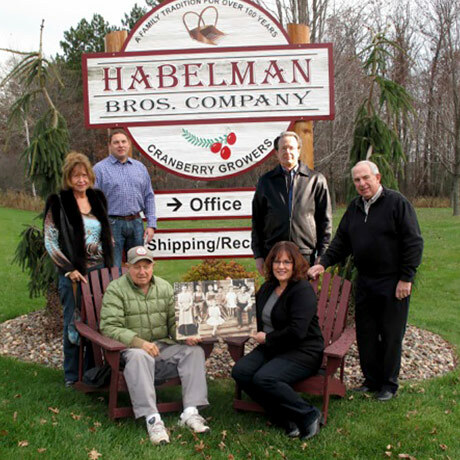 In 1907 Edward Habelman was offered to trade his farm for ½ interest in a cranberry marsh. He accepted, and by 1925, he and his sons owned 100% of the business, and expanded the farm from 13 to 25 acres. 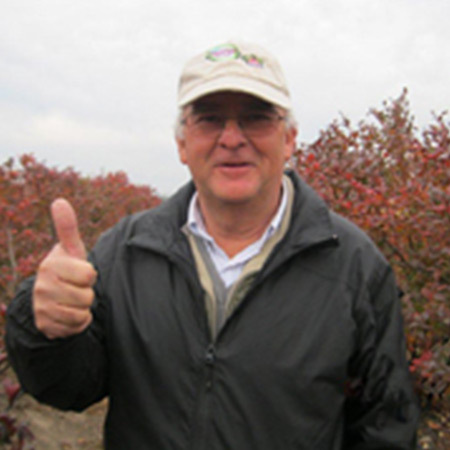 Today, they are the world’s largest fresh cranberry grower and packer. 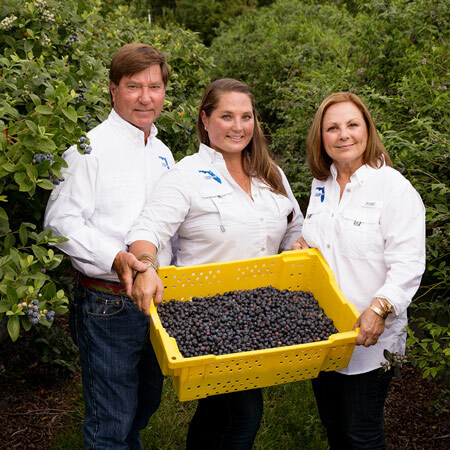 Caridad Lee, President, and her husband, Dennis, founded Florida Blue Farms on the principles of hard work, sound business ethics and sustainability. Their family, which includes two daughters and a son, as well as their growing families, have been farming since the early 1970s. 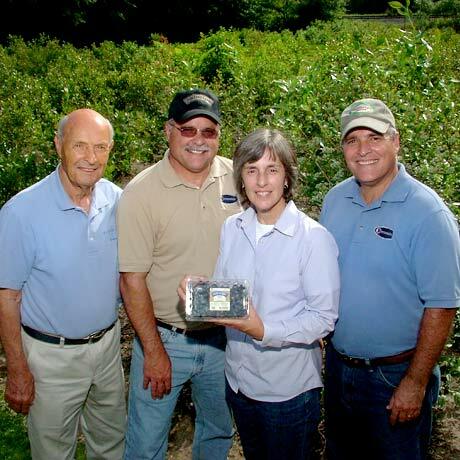 Cornerstone Ag is a key producer of organic and conventional blueberries from farms across Michigan and the Pacific Northwest. 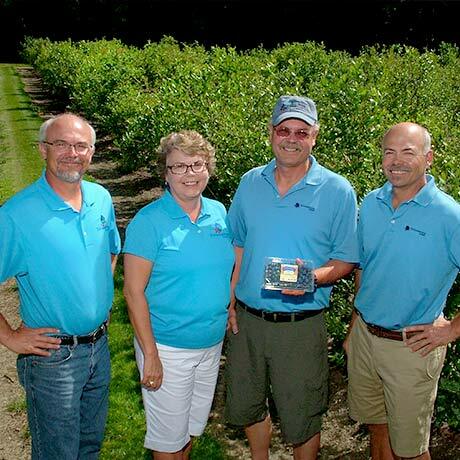 Originally a 12 acre growing operation started by blueberry pioneer, Ron Bodtke, Cornerstone Ag Enterprises has grown to include all four children and over 3500 acres of growing opportunities. 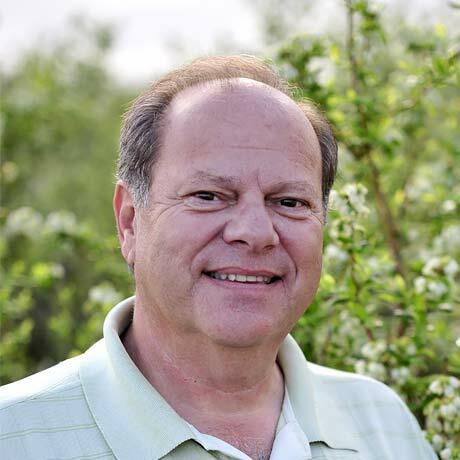 The Biln family first entered the fruit business in the Spring of 1981 when they purchased their first family farm in Pitt Meadows, British Columbia, Canada. Beginning with only 24 acres, the family's hard work and determination has enabled them to expand their business to a point where they now farm and manage over 1,000 acres. Along the years, the family has built strong alliances and relationships with growers and processors throughout North and South America. 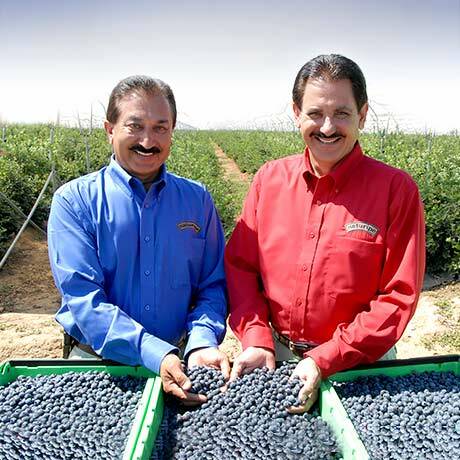 Naturipe® berry growers are located throughout the Western Hemisphere so that we can provide you and your family with delicious, good-for-you berries year-round. Depending on the season, berries are grown in many different locations. Major producing regions in North and South America include Argentina, Canada, Chile, Mexico and the United States, with major production in California, Oregon, Washington, Michigan, Indiana, New Jersey, North Carolina, Georgia and Florida.